Following the sell-out success of last year’s Little Red Riding Hood, our Panto will once again be written and directed by the Maltings’ very own Wendy Payn – the creative force behind The Maltings hugely successful Here Come The Girls musical extravaganzas and a host of previous Christmas shows – and produced by the Maltings team. The Maltings’ Christmas show-stopper is an essential part of Berwick’s Christmas celebrations, delighting hundreds of families each year. 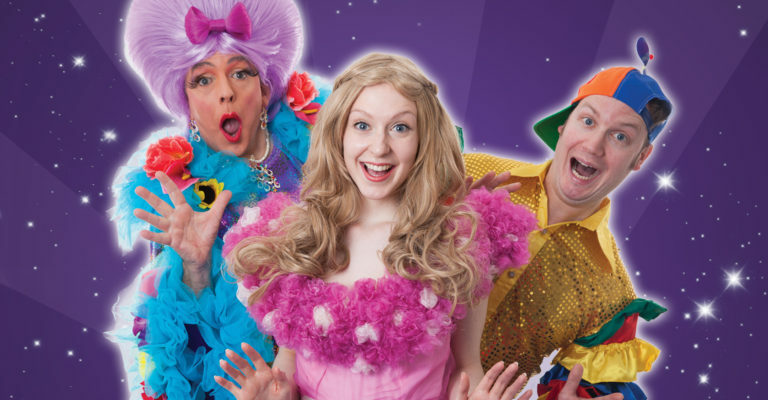 This December it’s time to Let All Your Dreams Come True, as our team conjure up the much loved tale of Sleeping Beauty as a seasonal extravaganza for all the family.